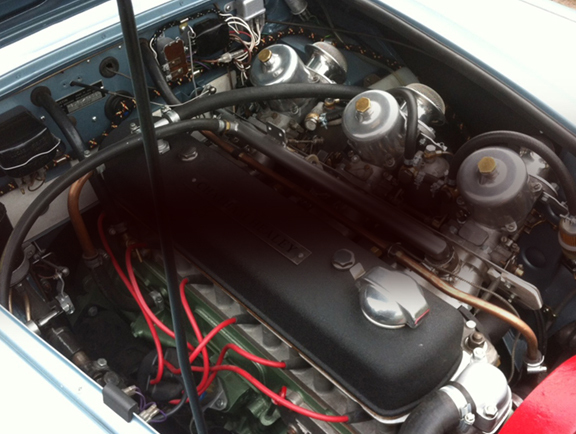 Just a short note to say “thank you” for the work you did on my Austin Healey 3000. The work is truly beautiful and I am extremely pleased with the results of your efforts. Thank you. Hylton Reid Alrewas, December 2016. Come and visit us our Bristol showroom. Please book in advance to see the range. 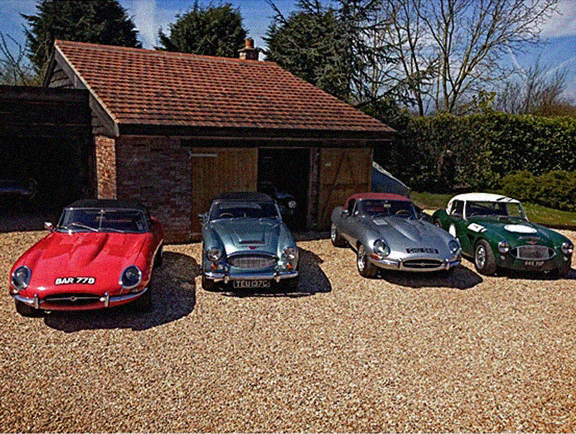 Welcome to John Chatham cars, specialists in restoring, treating and maintaining Austin Healeys and classic ’50s, ’60s and 70s British sports cars, including Jaguars, BMCs and many more. 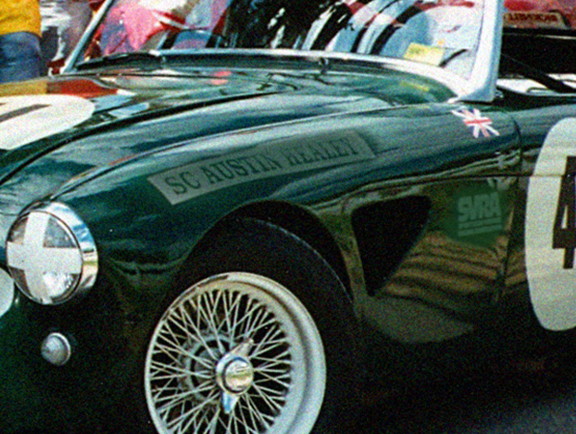 We have deep roots in the classic car business, particularly with Austin Healeys. 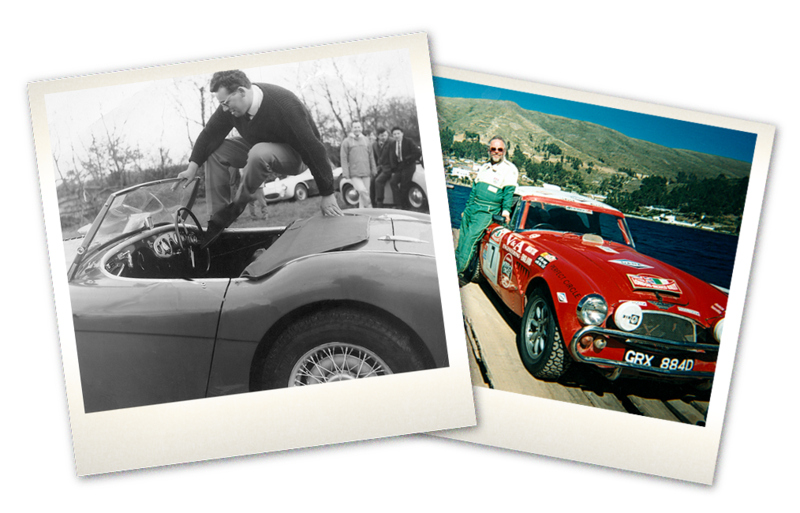 Our founder John Chatham knew the Healey family well, and raced Healeys internationally for over 40 years.information. We are extremely lucky to have a wonderful heritage of racing and restoring classic cars courtesy of our founder Mr Big Healey himself John Chatham. Delve into this story right here and find out all about how we came to be, what we have achieved.